Telecom operator Bharti Airtel has started offering 1GB of 3G/2G data at just Rs 65 for select prepaid users. The validity of the 1GB data is 28 days and not just one day or two days like the earlier introduced Rs 49 tariff plan. For the same users, Airtel is also offering a Rs 98 tariff plan which gives 2GB of 4G/3G data for a validity period of 28 days. Do make a note that the data benefit offered by the Rs 65 prepaid plan is 3G or 2G and not 4G data like the Rs 98 prepaid plan. And as stated, both the plans are available for select users. For some users, there’s a Rs 98 plan with 5GB of data on offer. Earlier, Airtel offered 1GB of 4G data at Rs 49 for one day for some users and two days for some users. But the Rs 65 and Rs 98 prepaid plans offer 1GB and 2GB of data for 28 days respectively. Airtel also has a data add-on pack of Rs 49, Rs 98 and Rs 193 respectively for prepaid users. Under the data add-on plans, the telco is providing 1GB data for the entire validity period and 1GB data per day with the unlimited combo plans. As we reported earlier, the Rs 49 data add-on plan gives 1GB data for the entire validity period of the unlimited combo, whereas the Rs 193 data add-on plan gives 1GB data per day for the entire validity period of the unlimited combo plan. The data add-on plans are already available for select users across the country. 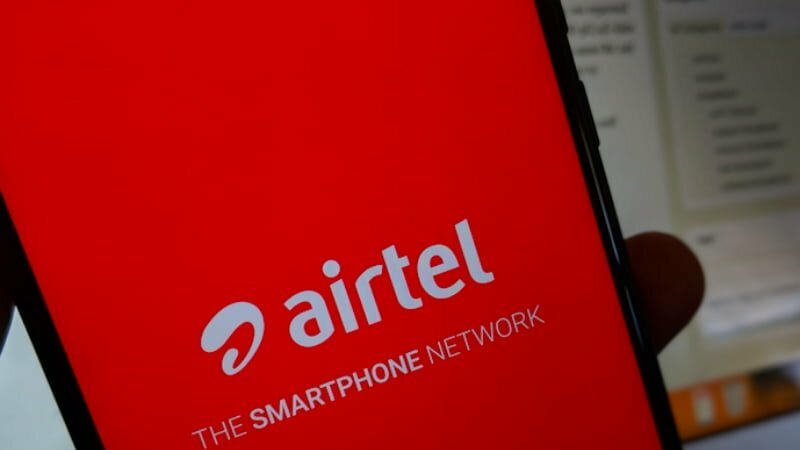 On top of these two plans, Airtel is offering unlimited open market combo plans of Rs 199, Rs 349, Rs 399, Rs 448 and Rs 509 with benefits of data, voice calls and SMS. Sans the Rs 399 prepaid plan which gives 1GB data per day for 70 days, the remaining plans offer 1.4GB data per day with the validity ranging from 28 days to 91 days. All the five plans offer unlimited voice calls even on roaming without any FUP limit and 100 SMS per day for the duration of the validity period. Airtel thought that their old customers are fools, Coz i paid 500+ per month for postpaid for the same service what they promised here. now i’ve changed to JIO and its much better connection then Airtel. Even Airtel has more plan in postpaid for cheaper cost but they didnt explained to the old customers, when i said that im planning to move to JIO for cheap cost then only Airtel customer service guys explaining about the new postpaid plan. i felt like fool to pay more than 500 per month. Why would you port in bengaLuru when you know Jio has had huge coverage issues in our city? You should have ported to that network which is good in your local area. I use Jio since its great in the places I go to and the coverage has improved very much all over the city comparitively.